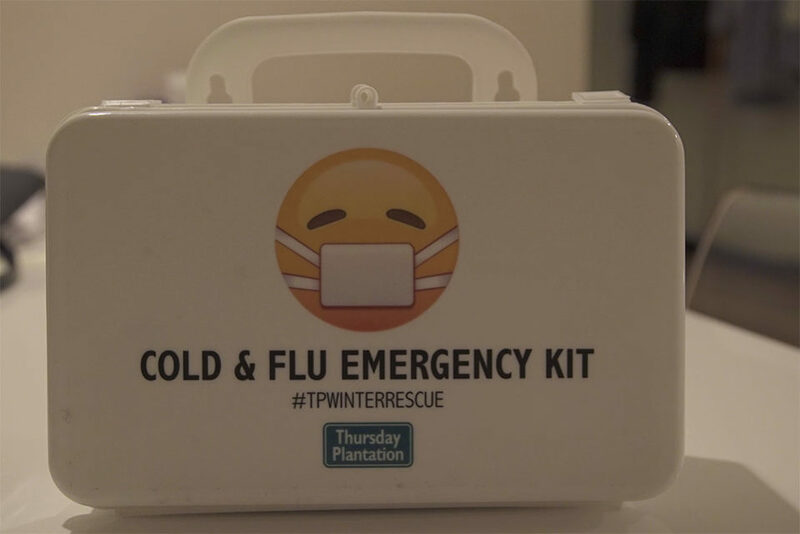 Unfortunately when seasons change – there is a chance that we come down with something – but that is when Cold & Flu Emergency Kits like this come in handy! This kit was filled with some great healing products – Eucalyptus Oil – Lavender Oil – Tea Tree Oil! 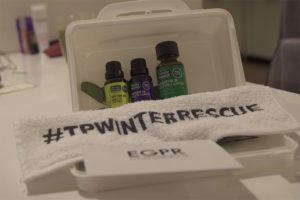 The Kit also included a cute little towel that had #TPWINTERRESCUE written on it! Something to take with me for my aromatherapy sessions – and to keep as a reminder – when in need – the rescue kit is here! 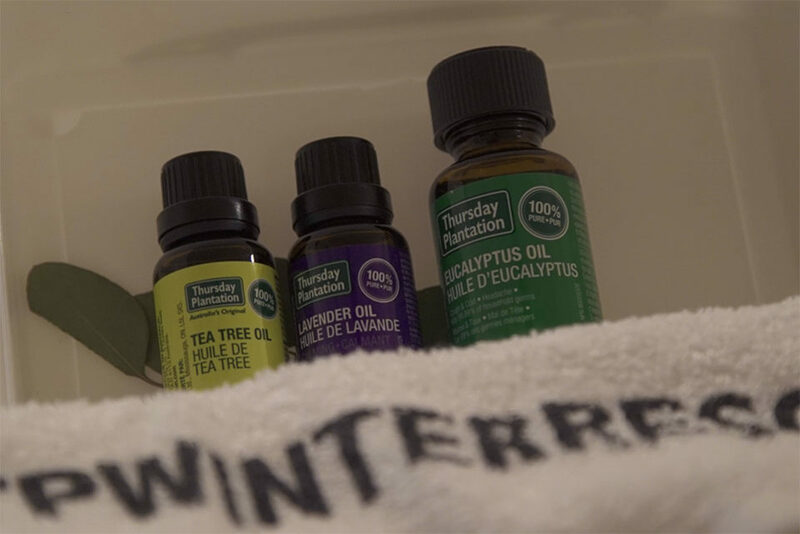 Over the last week – I was heavily congested and was having difficulty sleeping at night – breathing during the day was also a bit of a challenge, so I decided to add a few drops of Eucalyptus Oil into some boiling water…and inhaled the steam for a few minutes with the towel over my head. I felt so much better after – definitely helped clear up my sinuses! 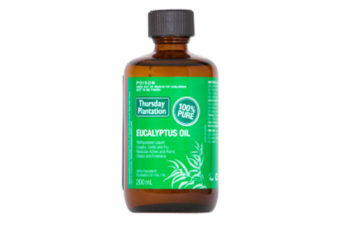 All ingredients: Eucalyptus Essential Oil (Eucalyptus Globulus, Eucalyptus Globulus – Leaf) 100 Percent. 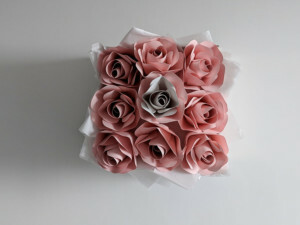 All ingredients: Lavender Essential Oil (Lavandula Angustifolia, Lavandula Angustifolia – Herb Top Flowering) 100 Percent. All ingredients: Melaleuca Alternifolia (Tea Tree Leaf Oil) 100% v/v.